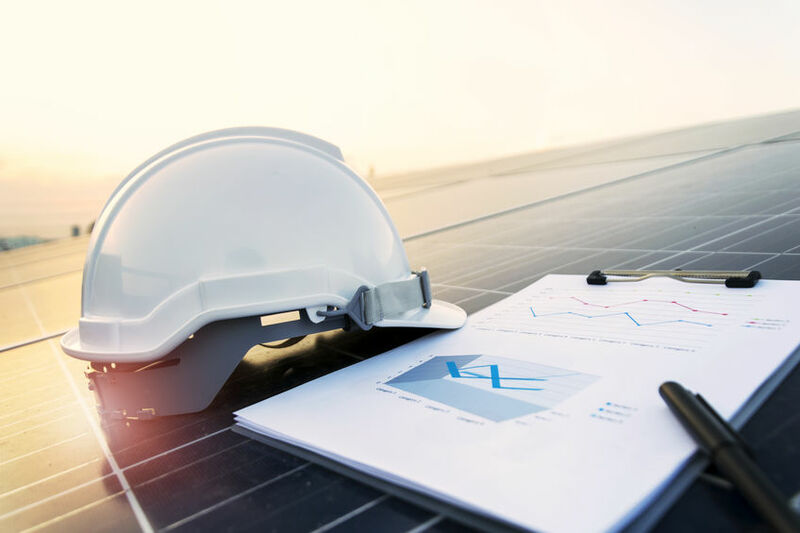 This is a next generation, precision audience-targeting platform that makes Greenfield Markets' influence actionable in new effective ways. We can get your brand in a niche market that your company wishes to infiltrate for maximum exposure and branding. Consultation to duplicate a proven digital agency concept with various access to growth platforms and investment portals. Future Investment Wealth Building events, investor networking mixers, super pitch contest & expo, investor wine & dine dinners, investor lunch & capital raising workshops. 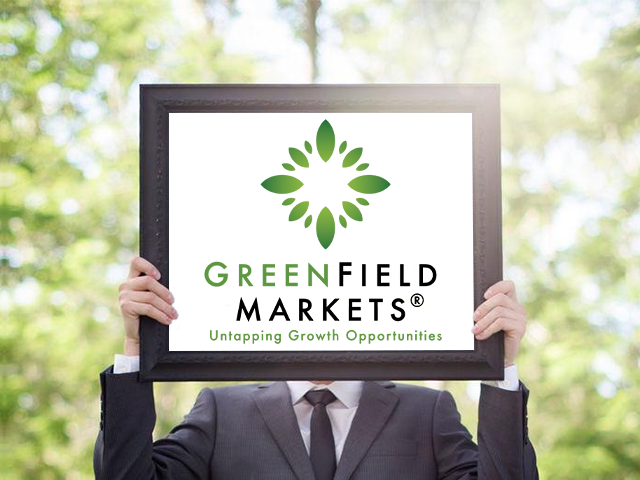 Greenfield Markets® is intended to provide a platform to share developments in the Greenfield industry. It is a place for experts and movers to come together, share ideas and opportunities in the A.I. digital world. 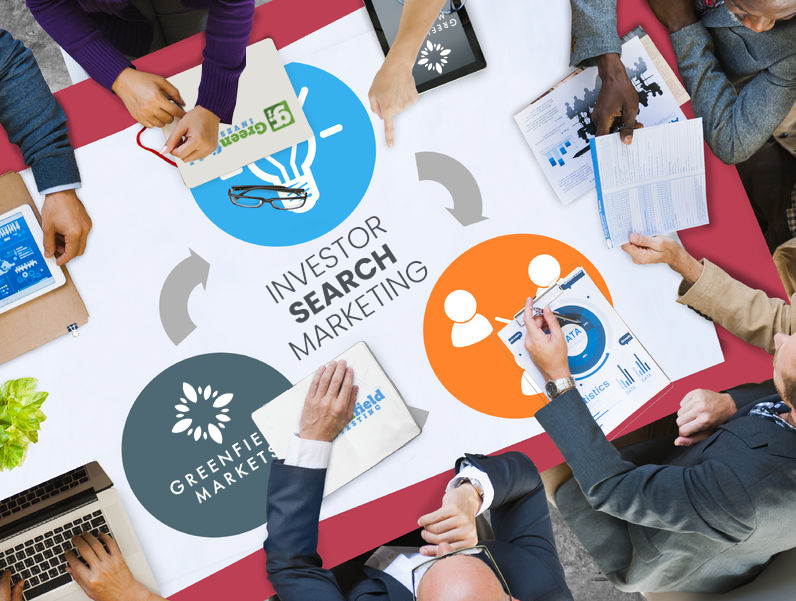 These tips will guide you to develop a cohesive investor search marketing strategy that will enable you to match with accredited investors. 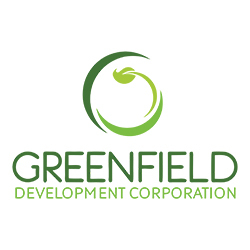 Greenfield Market is intended to provide a platform to share developments in the green technology. 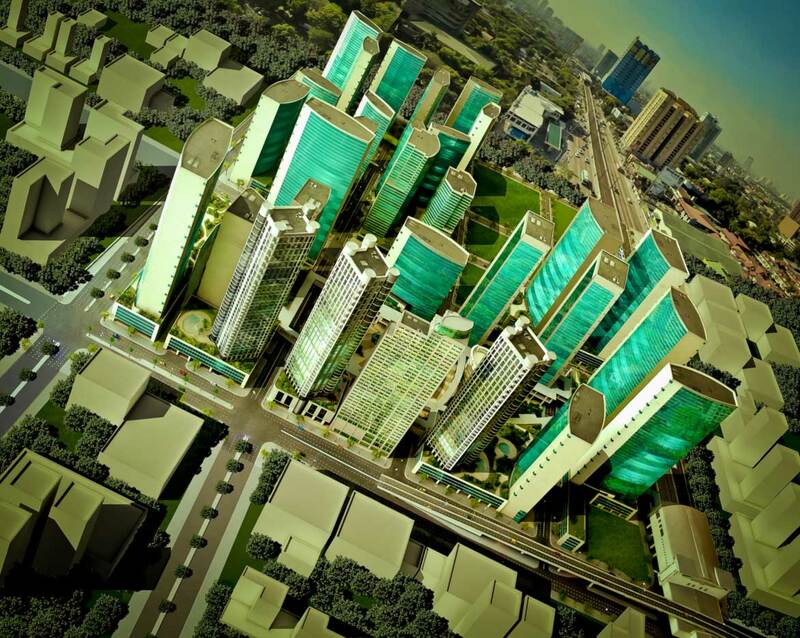 It is a place for industry experts and movers to come together, share ideas and opportunities in the real world.